Are you playing in a fantasy football league? 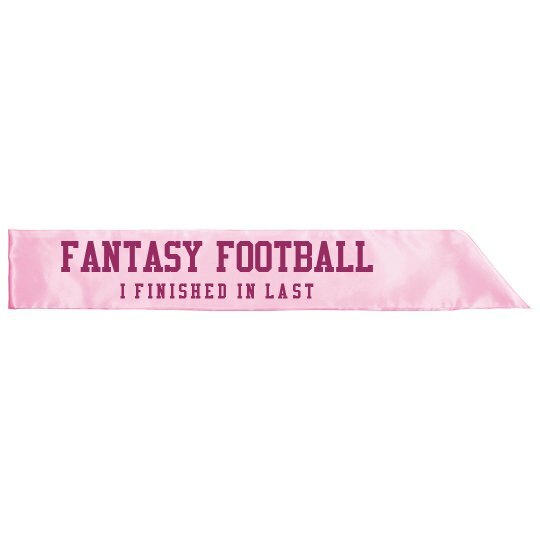 Make sure the loser is known by all by making him wear this funny satin sash. He's the 'Fantasy Football Princess'.